The St. Mary’s Old Girls Association (S.M.O.G.A) has a new President. She is Arieta Teo Viliamu who has taken over from outgoing President, Julia Schmidt Solofa. The change over was made official during S.M.O.G.A’s Annual General Meeting held at the school compound in the end of last year. 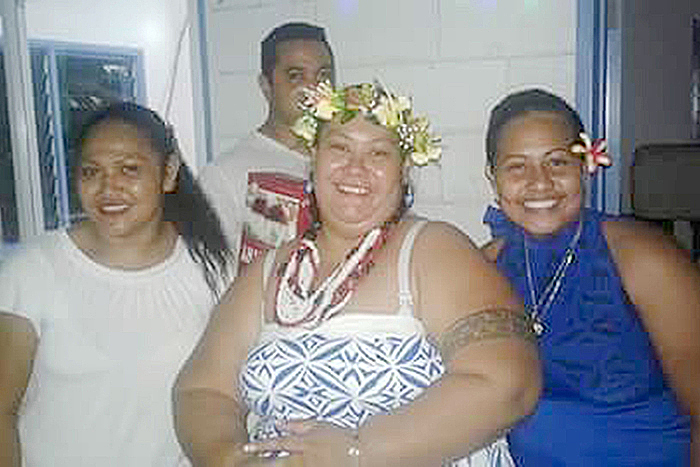 Speaking to the Samoa Observer, Ms. Viliamu said she is overwhelmed and humbled by the faith placed in her by S.M.O.G.A members. 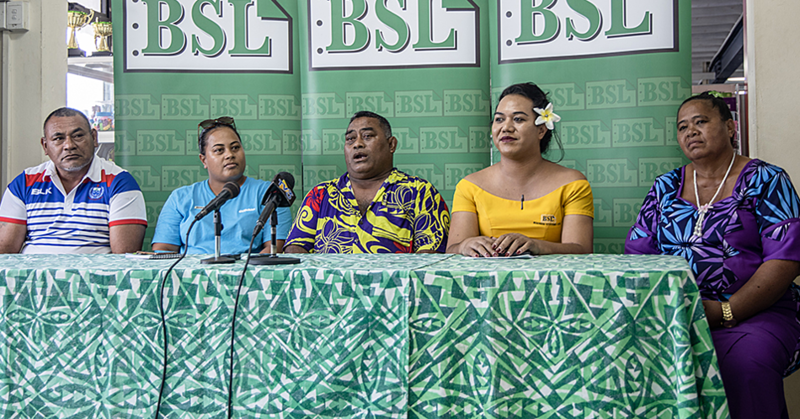 A student of the Class of 1995, Ms. Viliamu said she did not expect to be promoted to such a role at this point. But the mother of six who runs her own business is excited nonetheless about the future. 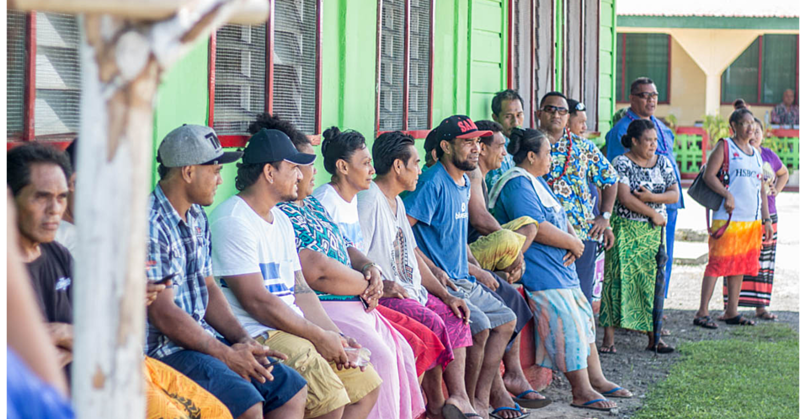 Ms. Viliamu said it’s too early to talk about what she plans to do. “I know there is a lot to be done but we need to discuss this first with the S.M.O.G.A girls,” she said. Top of the list though is to increase the membership of the Association. “We want to revive the interest in the students and former students to join the Association,” she said. In terms of projects, S.M.O.G.A members have been working hard to find chairs and tables for the school. The Association is set to present 200 chairs and 15 folded tables to the school. The project cost $29,950.00. The new President said they would also consider looking at ways to improve the teaching of Maths and Science and other subjects. 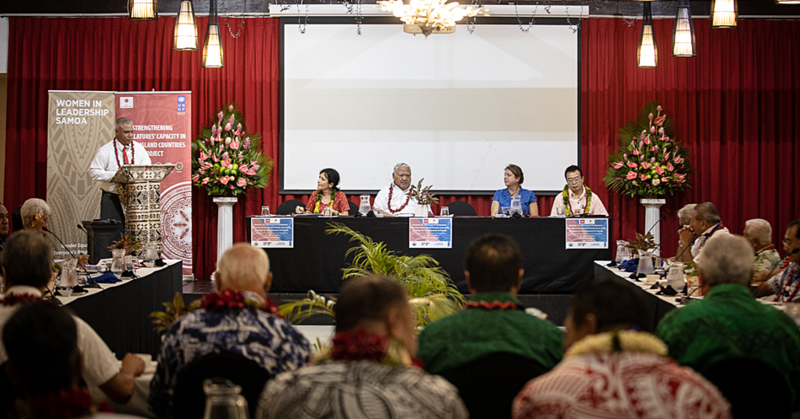 “As the new president I want to thank the former President Julia Schmidt Solofa and her board members for a job well done in the past year,” she said.